The National Defense brings you the final show of 2018 and we start off with the one and only, Dolly Parton! 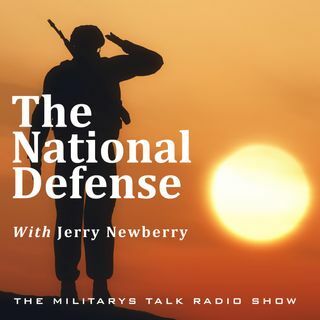 This week, The National Defense brings you the final show of 2018 and we start off with the one and only, Dolly Parton! Dolly and Randy discuss Dolly’s career, the new Jennifer Aniston film “Dumplin” and much more in this great interview. Actor, Director, and Legend Clint Eastwood pops in to give a special greeting to our active duty military and Tom Kastner, VP for Financial Wellness at Wounded Warrior Project, discusses VA claims, and much more. Happy New Year from The National Defense!